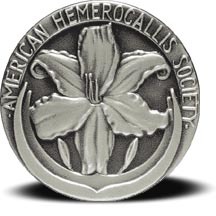 The highest award a cultivar may receive from the American Hemerocallis Society. Only one Stout Silver Medal is awarded yearly. Also referred to as the Stout Medal.